Trying to stay fit and healthy can be tough, especially for a bubble tea lover. Let’s face it, slurping a cup of milk tea with all sorts of toppings every day doesn’t exactly constitute a nutritious diet. And it doesn’t help that there are bubble tea stores around every corner either. I mean, ONE cup won’t hurt right? That’s until the cashier asks you about extra toppings. Yikes. It’s no wonder we’re packing on the pounds. Thankfully, Gong Cha has got us covered. 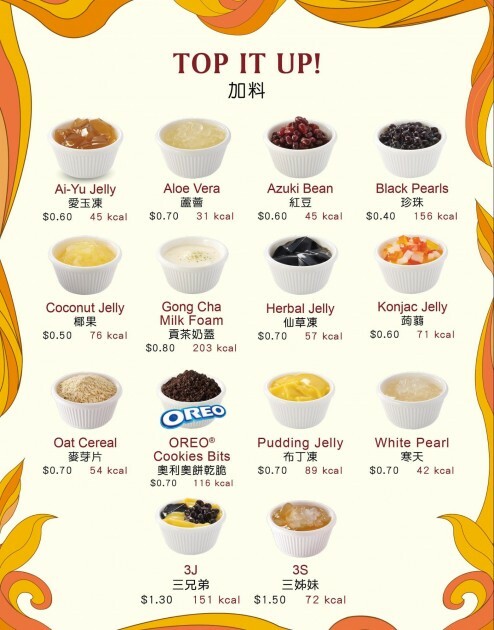 Their new menu now comes with calorie details, setting them apart from other bubble tea franchises out there. 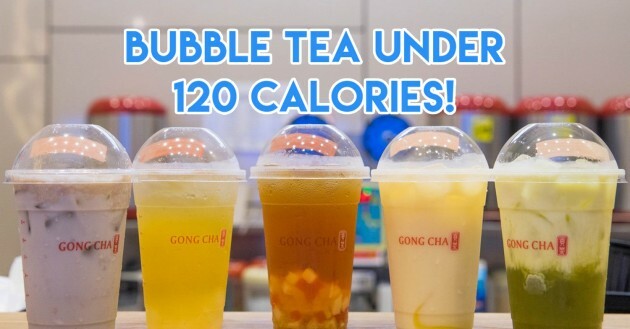 Let’s spill the tea on Gong Cha’s new menu! We’ve all heard of the myth that a single cup of milk tea is a stomach-churning 1,000 calories. I’m not someone who goes around counting calories, but I know one thing: The lower the number, the better. Well, myth busted. Bubble tea has WAY less calories than you think. Building the perfect tea is like lego - you gotta start with a good base. 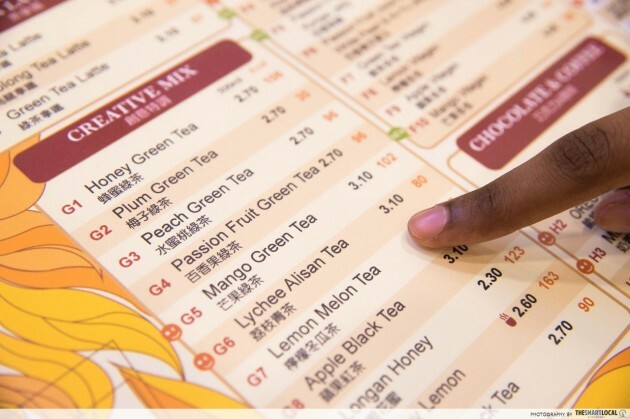 As much as milk tea sounds delicious, it’s where most of the calories are at. 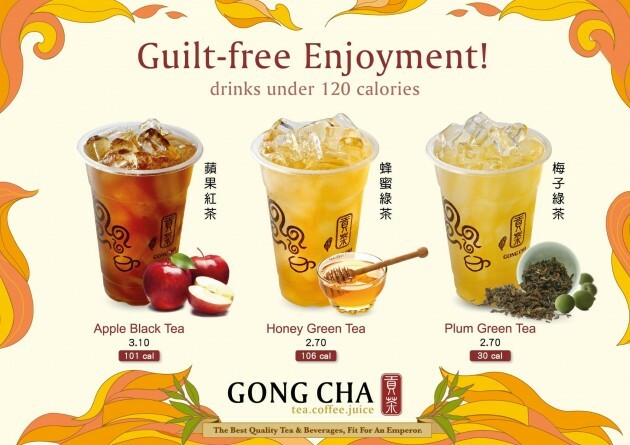 Why not try Gong Cha’s Creative Mix teas that come in all sorts of fruity combinations and at lesser calories? They’ve even got a new kid on the block - Lemon Black Tea (90 Kcal). Yum! The option to choose the amount of sweetness in your drinks is great for people who want to watch their sugar intake. Gong Cha’s sweetness levels range from 0% to 100%. Tip: Get a low sugar level and pair it with less ice - your drink will be less diluted that way. Finally, the silent killers. You guessed it - black pearls. A single serving of this popular topping is a whopping 156 calories - that’s more than some drinks on the menu! Opt for healthier alternatives like Ai-Yu Jelly (45 Kcal), White Pearls (42 Kcal) or Aloe Vera (31 Kcal) which will give that added crunch at less than half the calories! Ask the friendly staff for recommendations if you're spoilt for choice. If you don’t have time to do all the math, try their ready to order drinks. Their top selling Honey Green Tea only comes with 106 calories. Too mainstream? Then be adventurous and try their newly released Mango Vitagen (68 Kcal) instead. 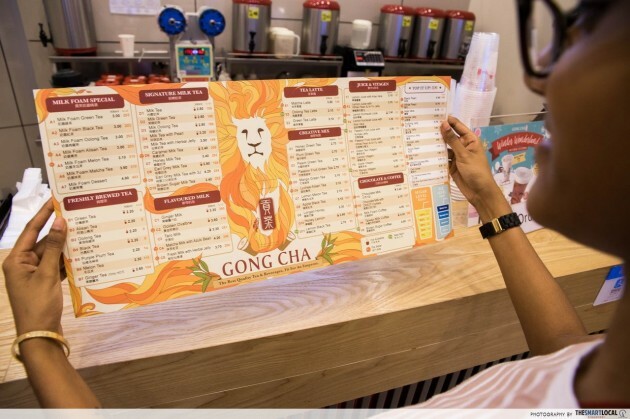 Gong Cha also offers drinks that come with zero calories - Green Tea, Alisan Tea, Oolong Tea and Black Tea. Fun fact: Unsweetened green or black tea is packed with antioxidants and anticarcinogens that can help fight cellular damage and inflammation in our bodies, and is beneficial if had everyday. But if plain tea is too basic for your palate, try out the Oolong or Green Tea Lattes (57 Kcal) which are also under 120 calories! If you’re like me and prefer sticking to the classics, you’ll be glad to know that their signature Milk Tea only has 186 calories, which is lower than some sold at other chains. 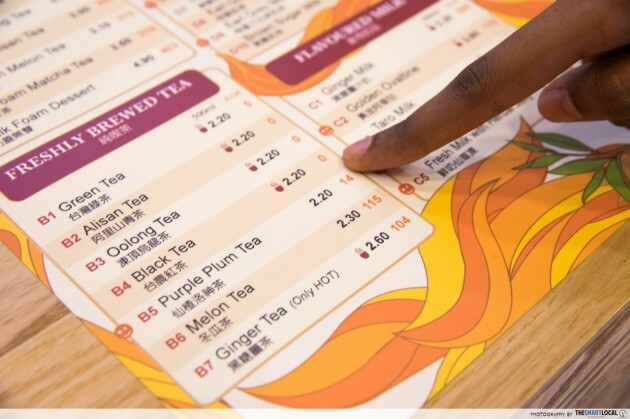 And bubble tea isn’t just about typical milk teas - they’ve got Milk Foam Specials, Brewed Teas, Tea Lattes… It’s almost as if Gong Cha’s staff run on their own language; it must be a feat to remember all those orders! 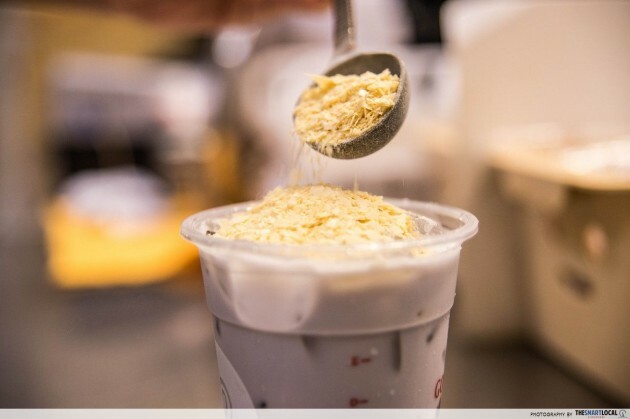 Everyone loves some milk tea - just get it with lesser sugar like we did. If you aren’t a tea enthusiast, don’t worry. 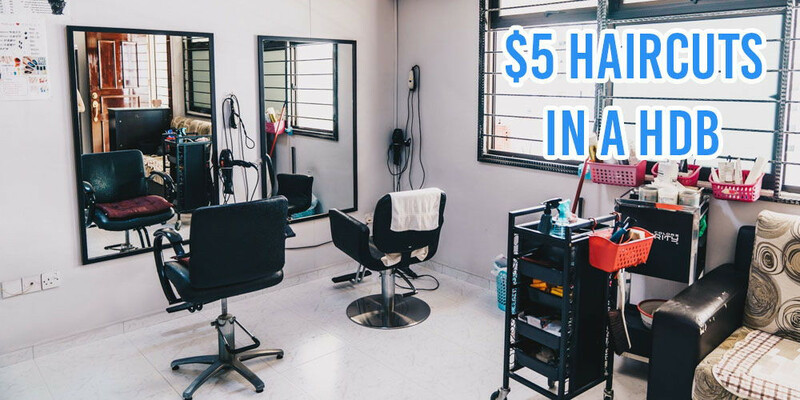 They also offer selections of Flavoured Milk, Chocolate and Coffees for anyone who needs a good pick-me-up. 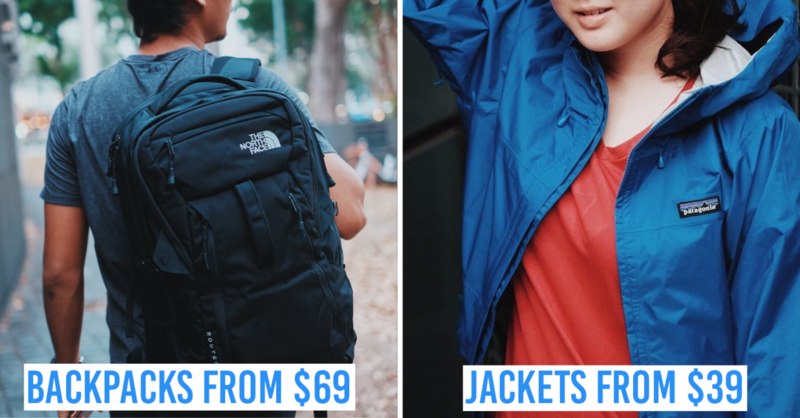 Try their top selling Taro Milk or new item - Brown Sugar Coffee for instant perk you up! Mix and Match - have fun with your flavours! Eating healthy doesn’t mean being boring. Don’t be afraid to go all mad scientist and create concoctions that are tailored to your taste buds. It’s okay to play with your food once in awhile. 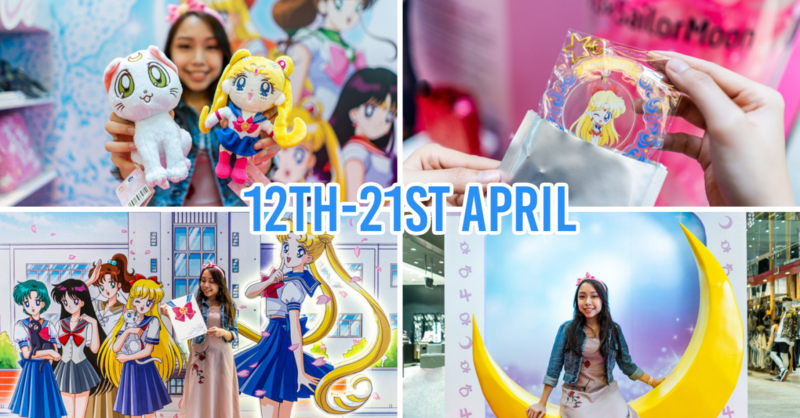 After all, the customisation process is the best part! Adding some decadent pudding jelly to our Oolong Tea Latte (57 Kcal) with 0% sugar! No sugar? No problem. Get that sweet kick from all the toppings you want. Anything goes, as long as it fits in the cup! Of course, don’t forget to pick the healthier options! Hopefully that clears all the bubble tea doubts you’ve been worried about all this while. 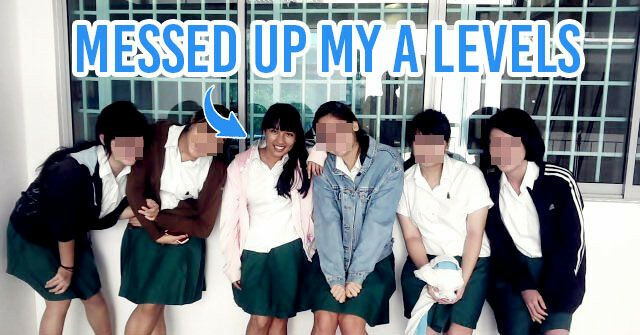 Nope, there is no 1,000 calorie milk tea - at least not here! 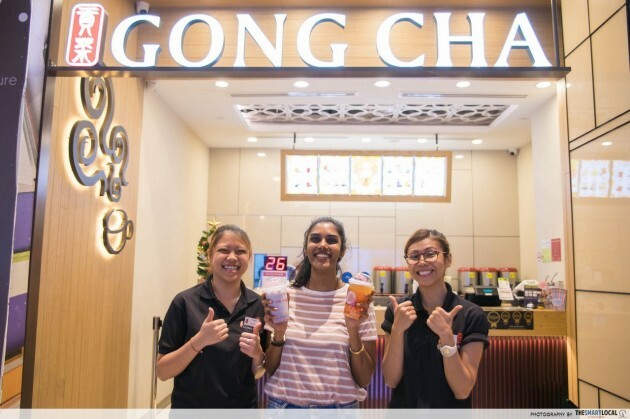 Gong Cha aims to provide its customers with the highest quality teas and beverages, with drinks that are 100% freshly brewed daily at all outlets. 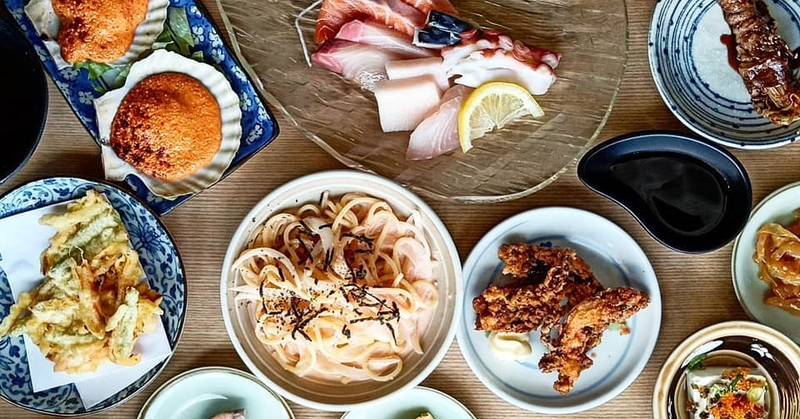 By introducing calorie counts on their new menus, they also make the conscious effort to educate and help consumers make better lifestyle choices. So forget bitter herbal remedies and put away that green juice - get some healthier bubble tea instead! 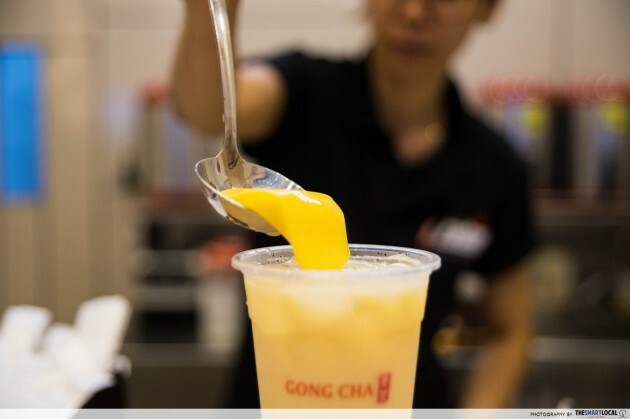 Originating from Taiwan in 2006, Gong Cha has since expanded and remains as one of the top bubble tea brands around the world. With more than 70 outlets all over the island and menus that leave us spoilt for choice, it’s no wonder the chain won Top Brand in the F&B category four years in a row in 2013, 2014, 2015 and 2016. 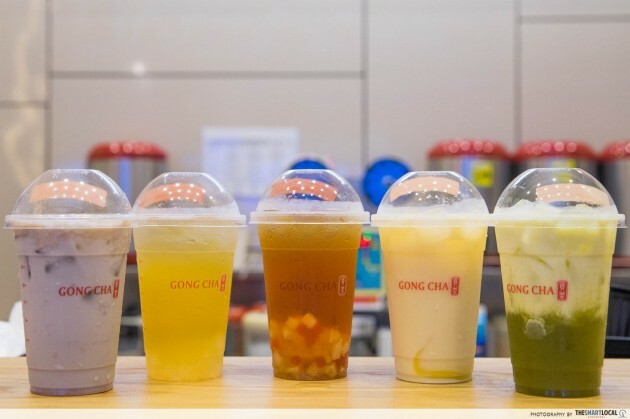 Gong Cha provides customers with tea and beverages only of the best quality, and strives to meet customer satisfaction goals by offering refreshing drinks and services that will leave its patrons both happy and healthy. 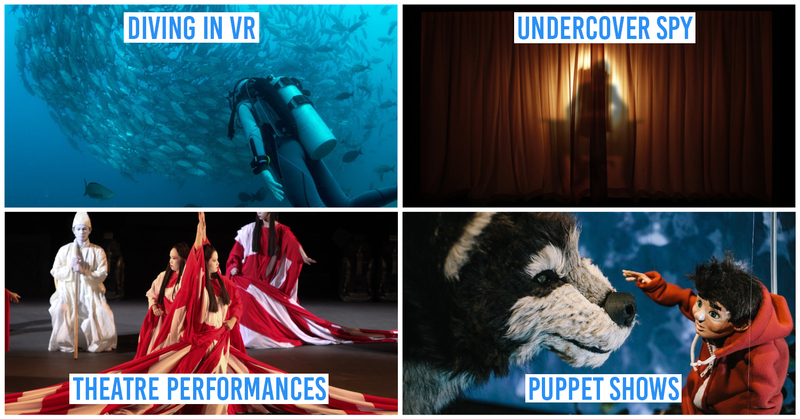 Influential Brands is a consumer insight driven awards programme which provides a platform for brands to celebrate their achievement; for consumers, businesses and stakeholders to recognise the brands’ efforts in arriving where they are today. The study conducted by Influential Brands is purely consumer driven and the Top Brands are selected by consumers through their perception and preference, demonstrating the level of impact and influence of the brands on each consumer’s life. Influential Brands seeks to identify consumer preferences, behaviours and values, and to understand how the ever-changing environment affects consumer experience in the purchase journey. The programme is tailored to enrich the brands’ relationship with their consumers through ongoing meaningful conversations and engagement. 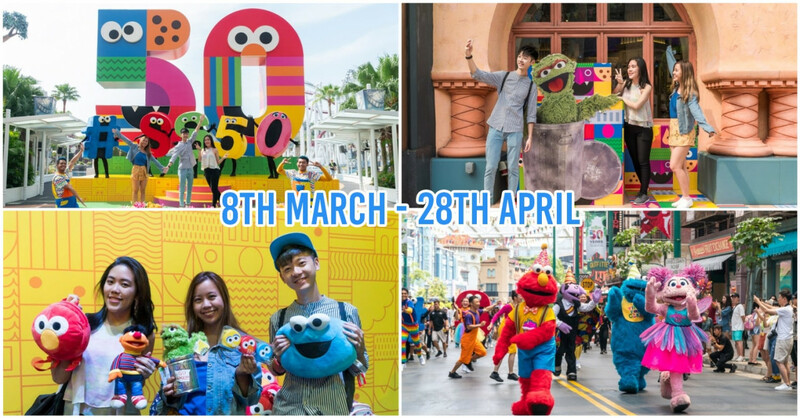 This post is part of Influential Brands 2016, where we highlight the most influential brands in Singapore.